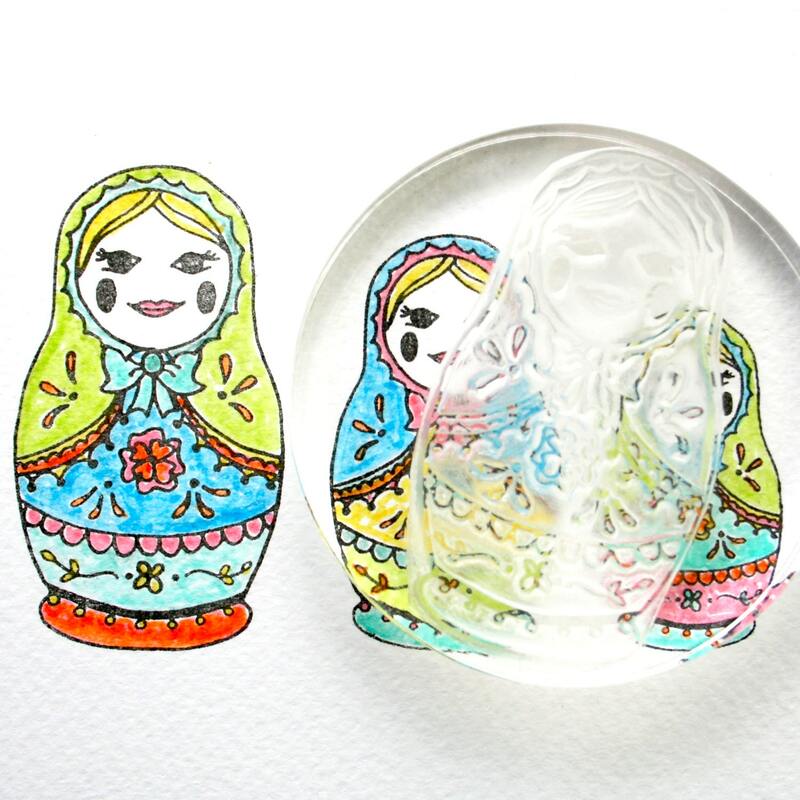 Russian dolls, designed as a set that can also be bought as separate items. 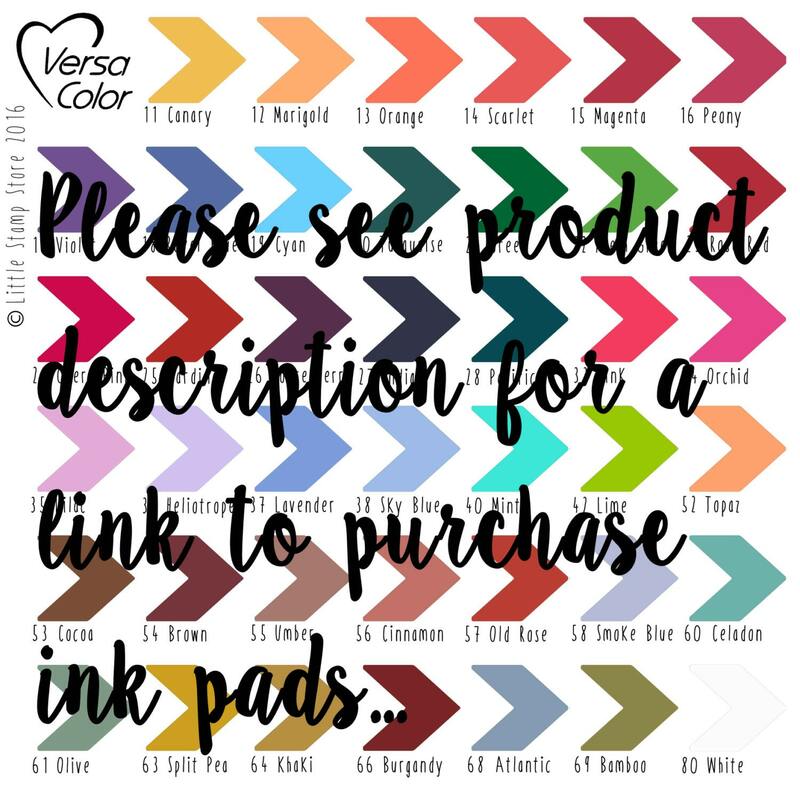 You can also purchase them without blocks to make it cheeper. The intricate design lends itself to be coloured in, and would make a great activity for children, as well as adults! 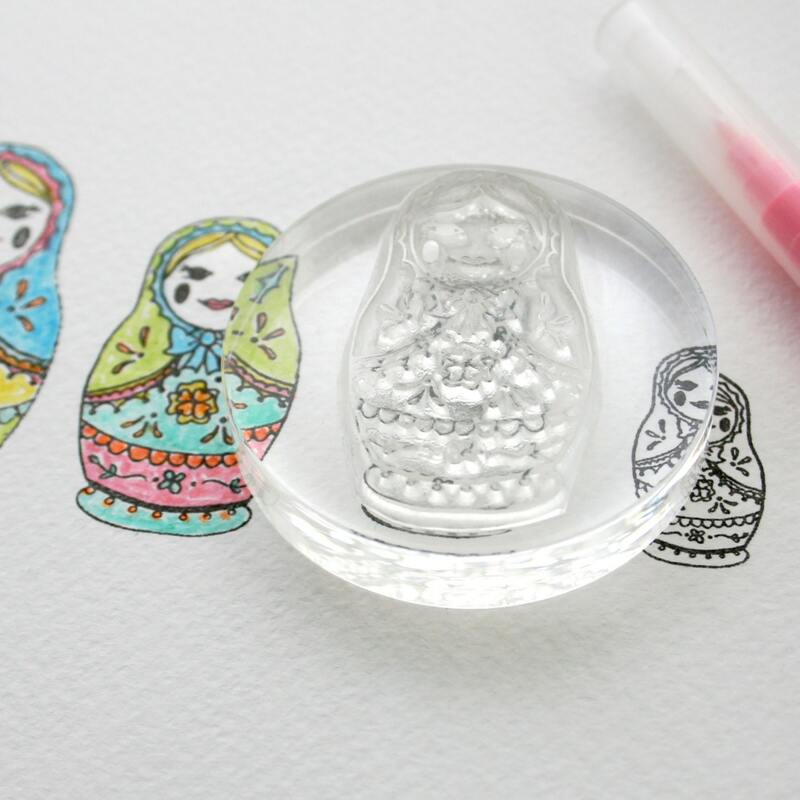 Stamps are hand cut from a clear soft plastic, and hand mounted to a Crystal Clear block. 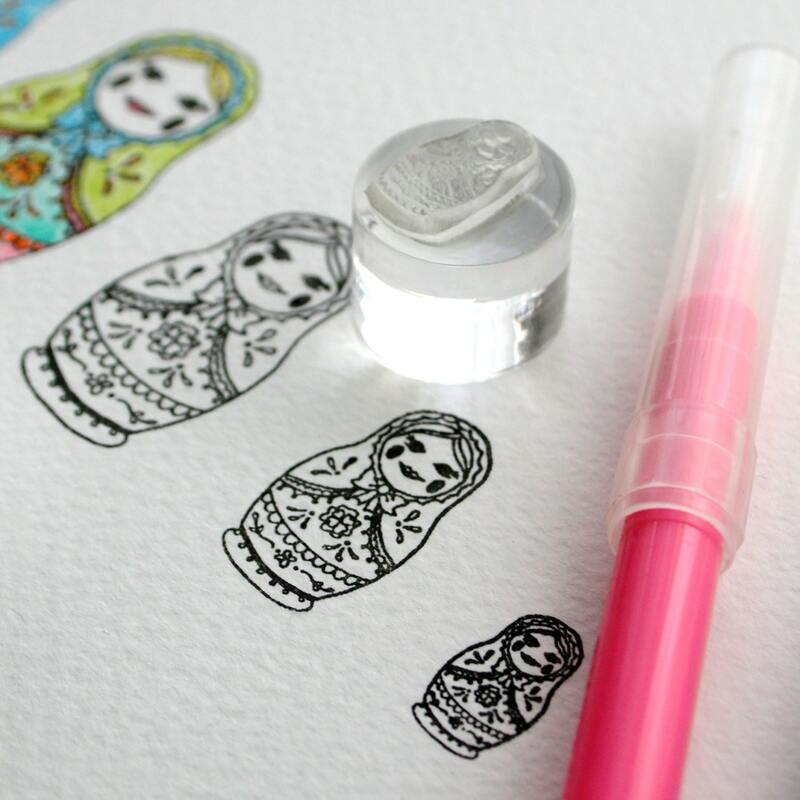 The russian doll stamps range from 6.5cm tall, down to 1.5cm tall. 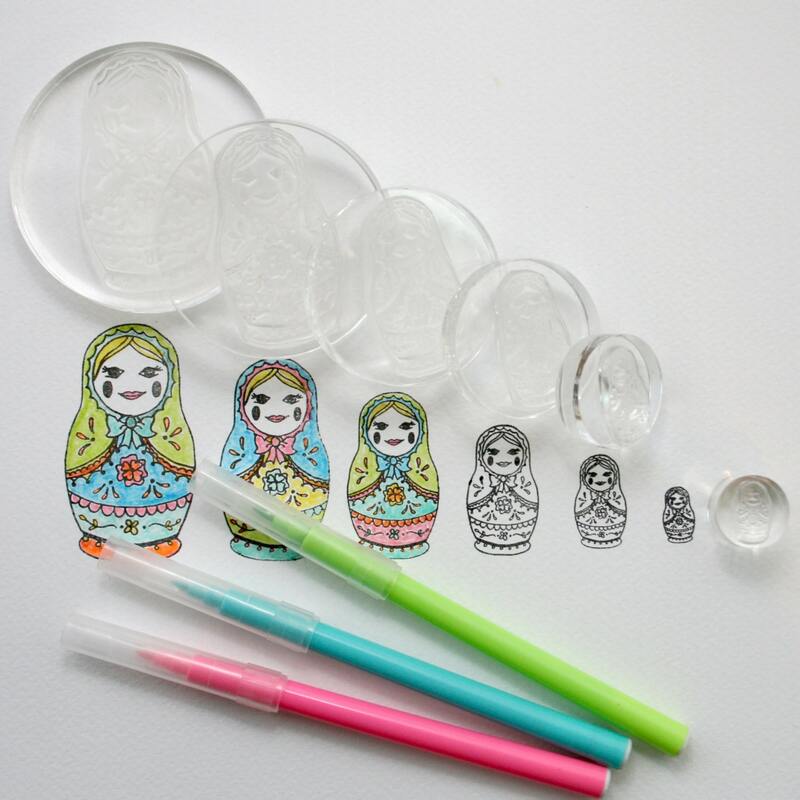 They are mounted to round acrylic blocks ranging from 7cm diameter, down to 2cm. Thank you! These are too cute! !